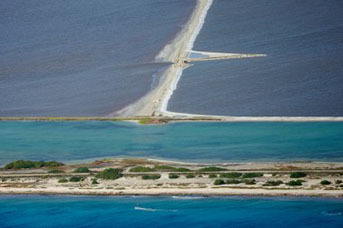 A saliña is a salt pan, salt lake, or salt marsh. 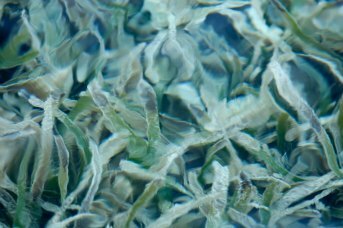 A seagrass bed is an ecosystem which often occur alongside coral reefs. 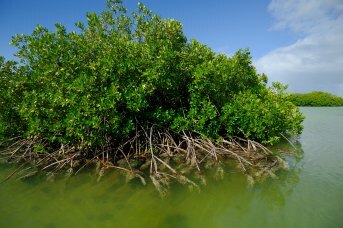 Mangroves are very important coastal systems. 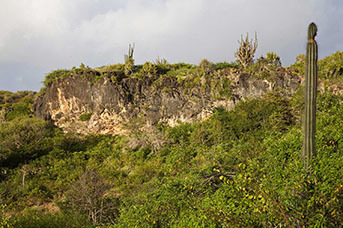 Tropical dry forests are one of the most threatened parts of the earth’s environment. 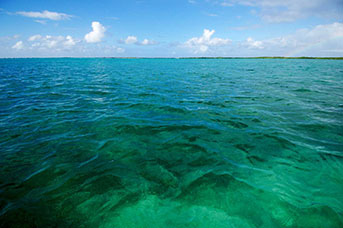 Reefs which form close to land, following the contours of the coastline are called fringing reefs. 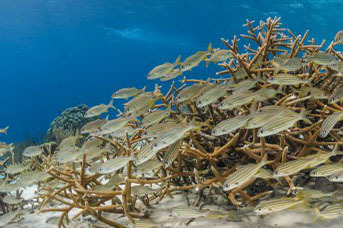 Bays are important nesting and breeding grounds.